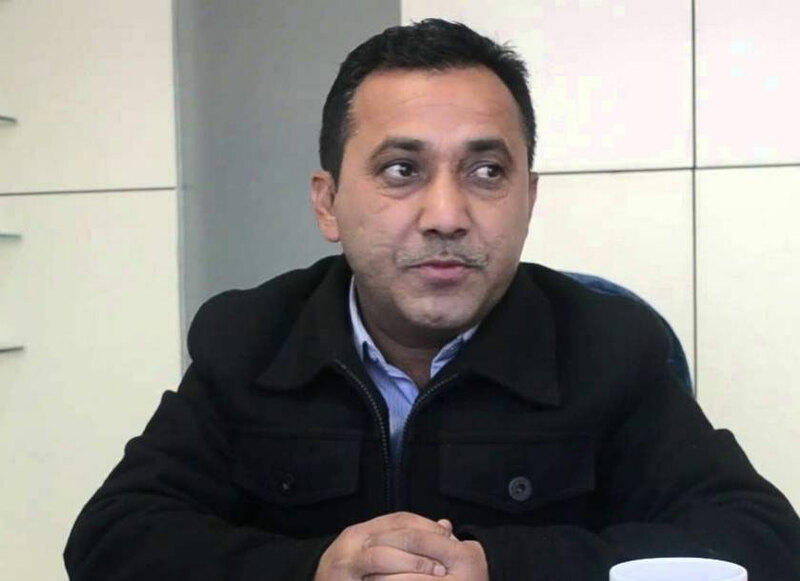 DHANGADHI, Jan 21: Nepali Congress spokesperson Bishwa Prakash Sharma has said that the demands put forth by agitating Prof Dr Govinda KC were associated with the sentiment of all Nepalis. 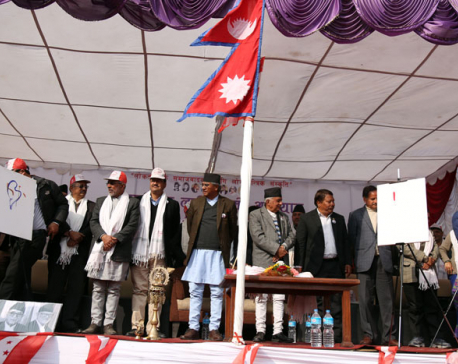 At a press conference in Dhangadhi on Monday, spokesperson Sharma shared that the NC-led government in the past had formed Mathema commission to find measures to address Dr KC’s demands. 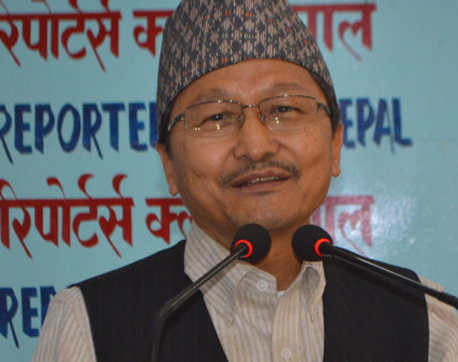 He also opined that the KC’s demands should be resolved as per the past agreements reached between government and Dr KC.